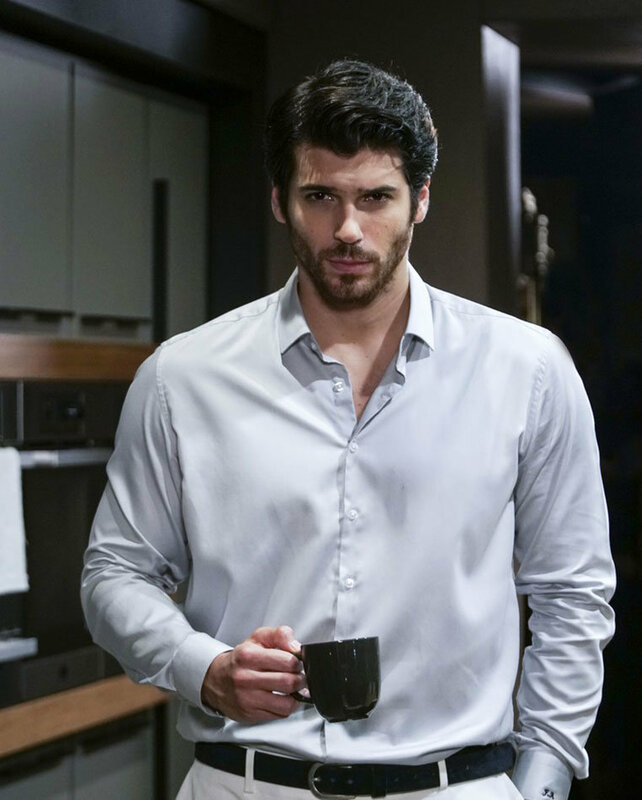 Ferit (Can Yaman) is a young, handsome, and successful businessman. He is so disciplined, punctual, picky, and serious. He wants to find his house neat all the time and does not want to see his belongings touched. For this reason, he cannot keep his servant, cleaning lady or professional chef for a long time. When Nazli starts to work as a private chef, Ferit does not know her identity and assumes that she is an old lady. He does not meet Nazli in person because she prepares the dinner and leaves the house before her boss comes back from work. Ferit does not like how Nazli tries to change the order in his kitchen but he loves the food she cooks. Thus, he does not dismiss her. Later on, Ferit learns that his private chef is a beautiful young lady. Both Nazli and Ferit get attracted from each other when they meet. Even though Ferit is somewhat mean towards Nazli and wants to correct her behavior all the time, Nazli finds him handsome and tenderhearted. At the same time, even though Nazli is somewhat stubborn and careless, Ferit finds her different, natural, and cheerful. Their working relationship starts to transform to a love affair. However, things get complicated as time goes. Nazli learns that her little sister usually goes to a night club where gold-digger young girls hang out. She wants to protect her sister and goes there in order to bring her sister back. However, she is seen by Ferit’s close friend at this disreputable night club. 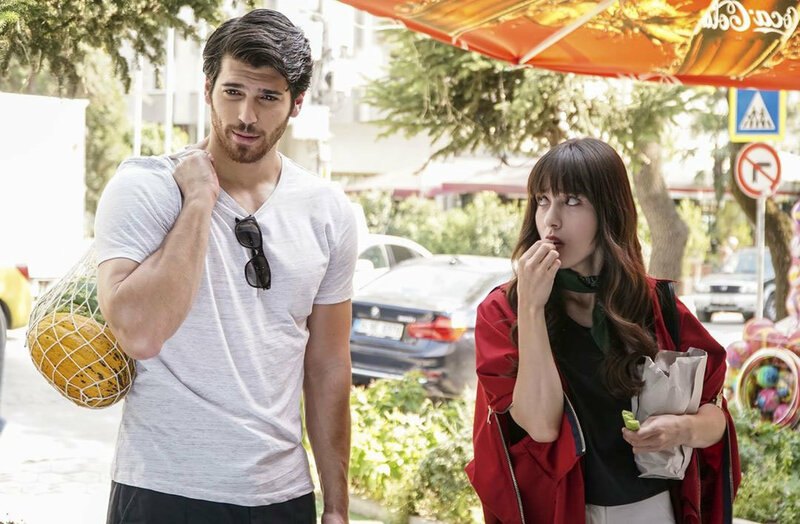 When Ferit learns that Nazli is hanging out at this night club, he assumes that Nazli is a gold-digger as well. He believes that Nazli starts to work as a private chef at his house in order to attract him. For this reason, Ferit loses his faith towards Nazli and tries to keep away from her. Meanwhile, Nazli meets Deniz (Hakan Kurtas) who is Ferit’s close friend. Deniz is a young and handsome musian who comes from a wealthy family. He is friendly and easy going unlike Ferit. 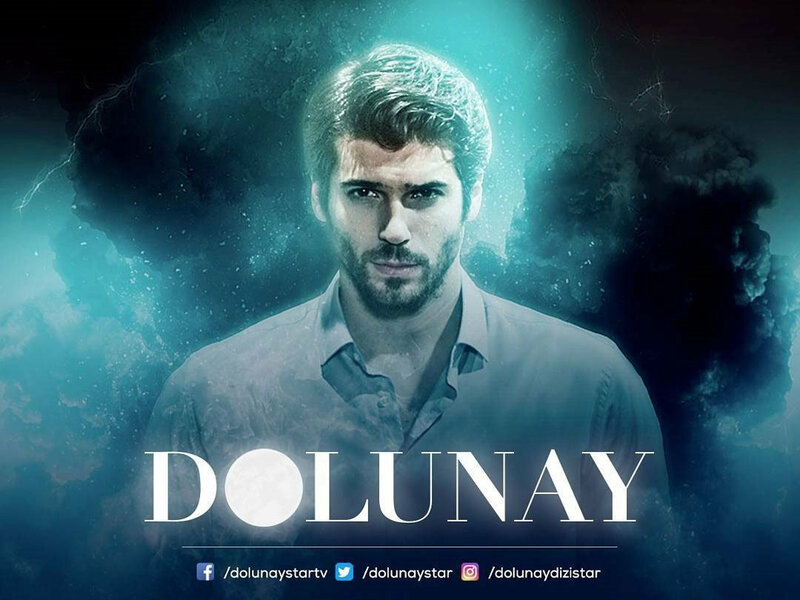 Deniz is attracted by Nazli at first sight and tries his best to win Nazli’s hearth. 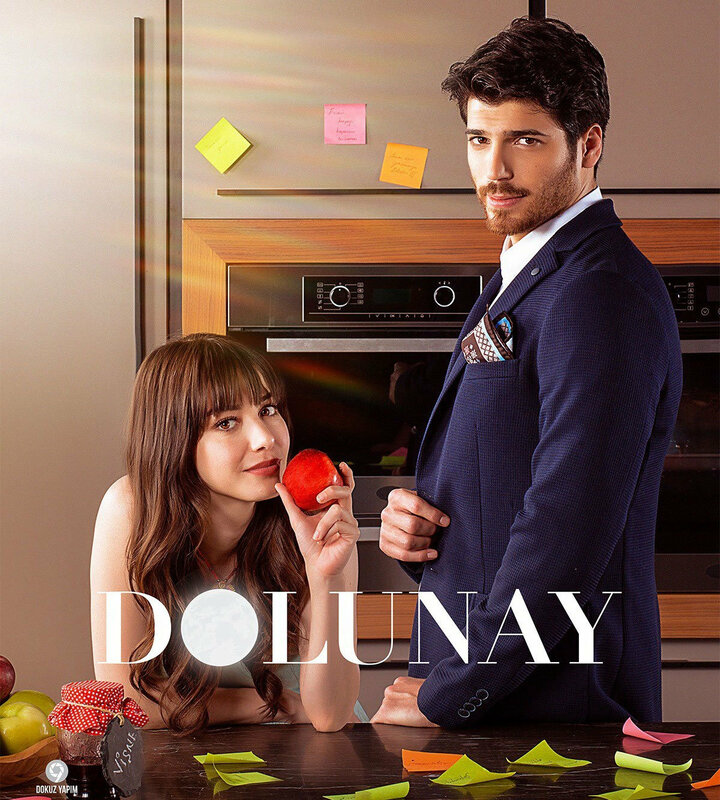 In Bitter Sweet (Full Moon – Dolunay) tv series story, you will watch how ordinary life of Nazli changes dramatically when she starts to become a private chef of a rich business man Ferit? 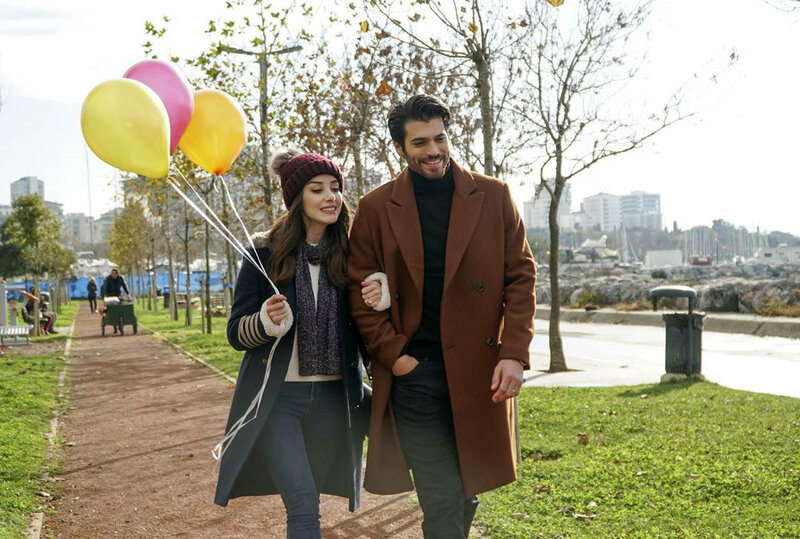 Will Ferit manage to keep away from Nazli and continue his life as before? 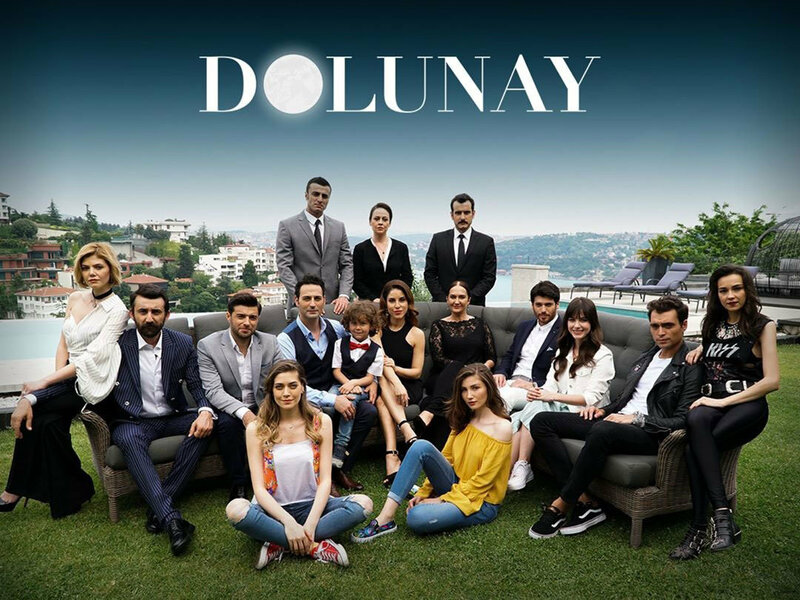 Will Nazli choose friendly Deniz or distant Ferit? 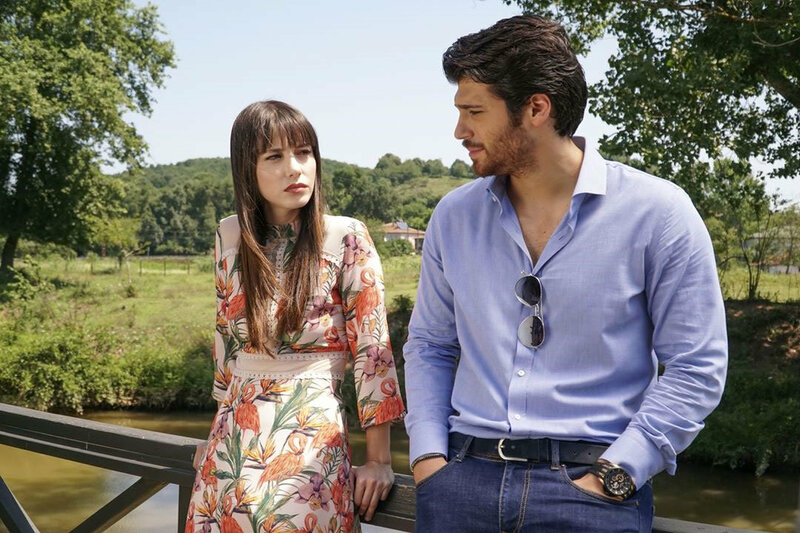 Will Nazli continue to work as Ferit’s private chef or decide to leave her job? Will Nazli fulfill her goal and become a successful chef. 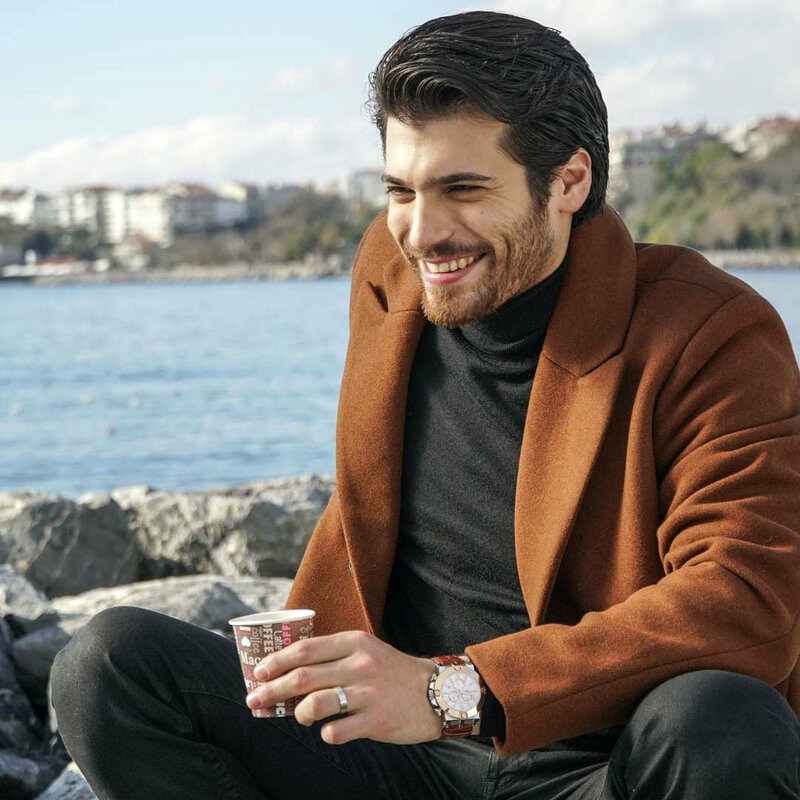 Ferit (Can Yaman): Ferit is a successful businessman who is cold and distant. He is so organized, picky, and perfectionist. He is distant towards women and even towards his family. He finds it so hard to trust someone. Nazli (Ozge Gurel): Nazli is a stubborn and sociable young girl who is studying at gastronomy and culinary arts. She has been working for a long time so support her family. She is easy going but she is shy towards men. 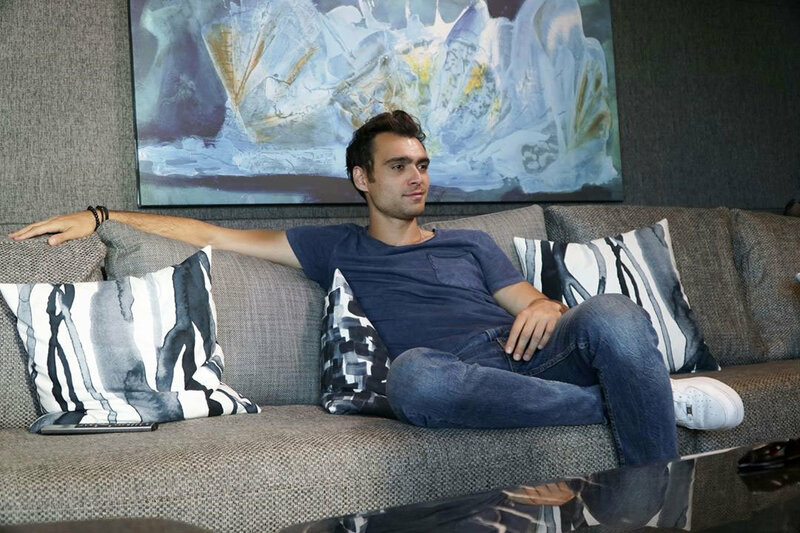 Deniz (Hakan Kurtas): Deniz is an emotional, creative, and talented musician. He plays drums and compose songs. He feels each emotion including happiness and depression at high level. He loves to be faithful and honest in his relationships. 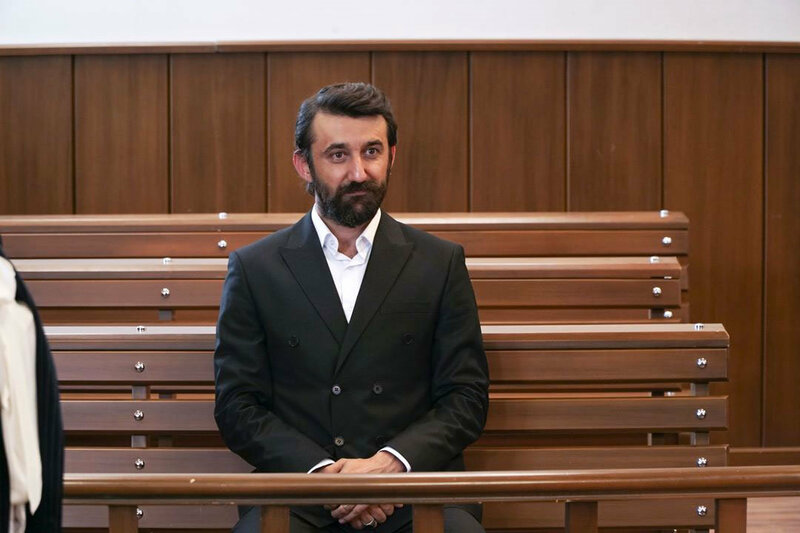 Hakan (Necip Memili): Hakan is a successful business man who is self-confident and ambitious. He competes with Ferit and tries to beat him. He even gets married to Nilufer after she breaks up with Ferit. Fatos (Oznur Serceler): Fatos is Nazli’s bigger sister. She is a lively, cheerful, and beautiful young girl who is studying fashion design. Fatos dreams about finding a rich guy so that she can fulfill all her goals. 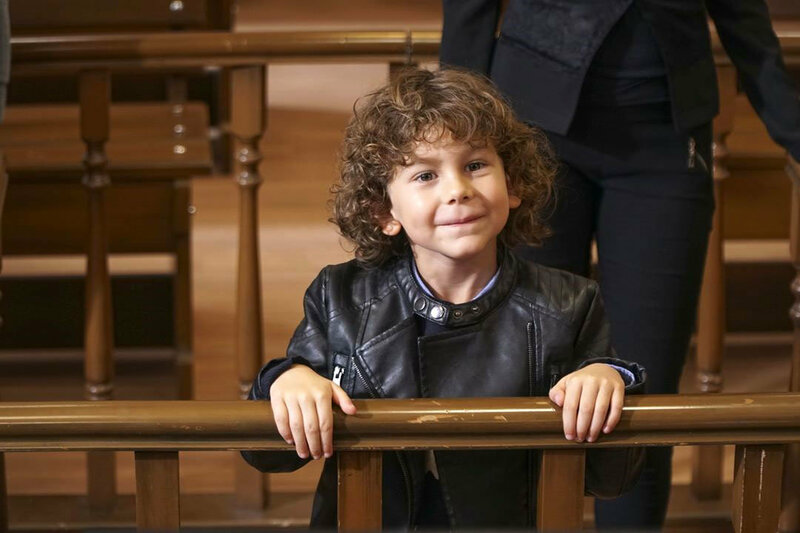 Asuman (Ilayda Akdogan): Asuman is Nazli’s little sister. She is beautiful, ambitious, and jealous. She has a tendency to use her intelligence for bad things. She loves Nazli but at the same time, is jealous of her. Nilufer (Alara Bozbey): Nilufer is Deniz’s sister. She is spoiled and capricious. She has been in love with Ferit for a long time but she gets married to Hakan when she understands that she cannot win Ferit’s love.